The Britain Nepal Medical Trust was established in 1967 by a group of young doctors whose ambition was to do something of value in a country where their medical skills were urgently required. A powerful earthquake measuring 7.9 on the Richter scale hit Nepal on 25th April 2015. This was followed by multiple aftershocks and a further big quake on 12th May 2015. 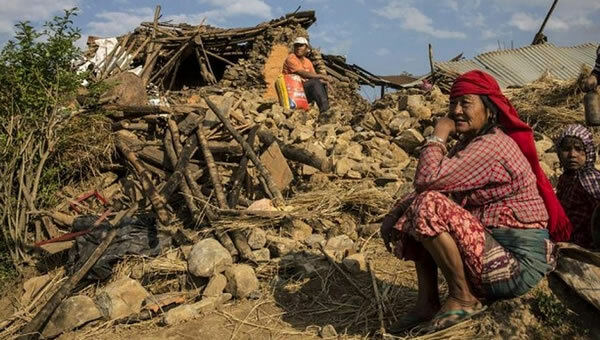 Over 8000 people died and in the mountainous areas to the north west and north east of Kathmandu over 80% of houses were destroyed. 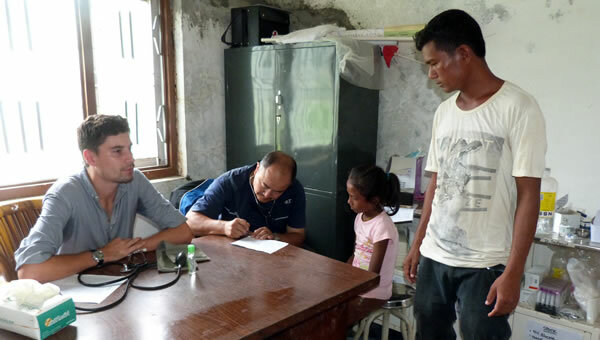 Find out all about the work we do in Nepal, from empowering communities to facilitating lifesaving healthcare.